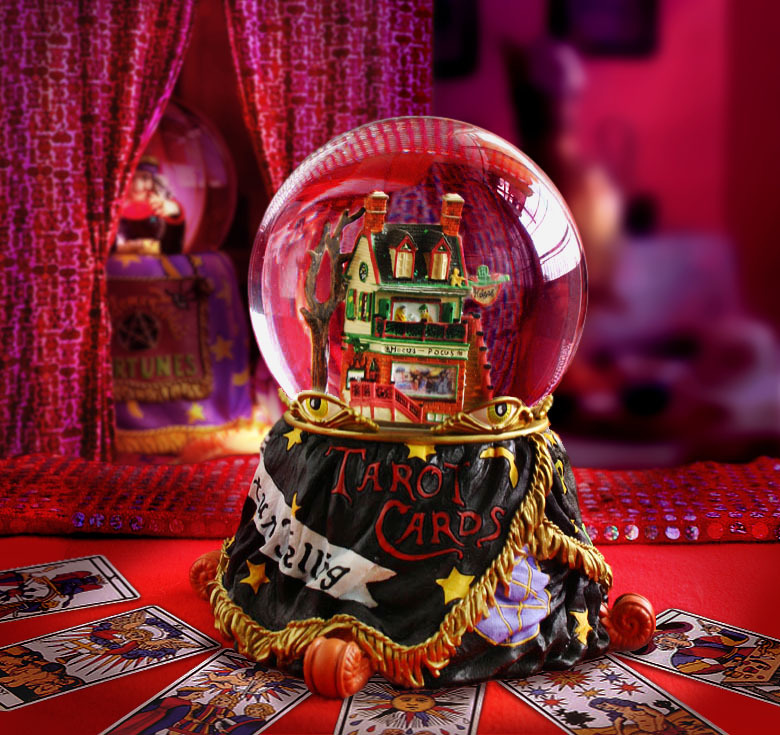 Have you ever been involved in the use of tarot cards, ouija boards or horoscopes? Have you had your fortune told or visited a medium or a psychic? If you have, you are certainly not alone! Or are you the type of person who thinks all this is a load of hocus-pocus mumbo-jumbo? Again, you are not alone! The whole area of consulting with mediums comes up in 1 Samuel 28 where King Saul chooses to consult with a meduim rather than with God. In Clive Butcher's sermon series about 'The Life of David' he coveres this whole subject and gives a fantastic insight and Christian perspective to what the occult is, wether it is ok to consult mediums or not and what we should do if we have done so in the past. Two sermons about the whole subject can be heard (live-streamed) directly from our website. We welcome your feedback and comments about these sermons. Please use the 'comments' option below.